Vacuum packing is a method which removes air from the package prior to sealing. 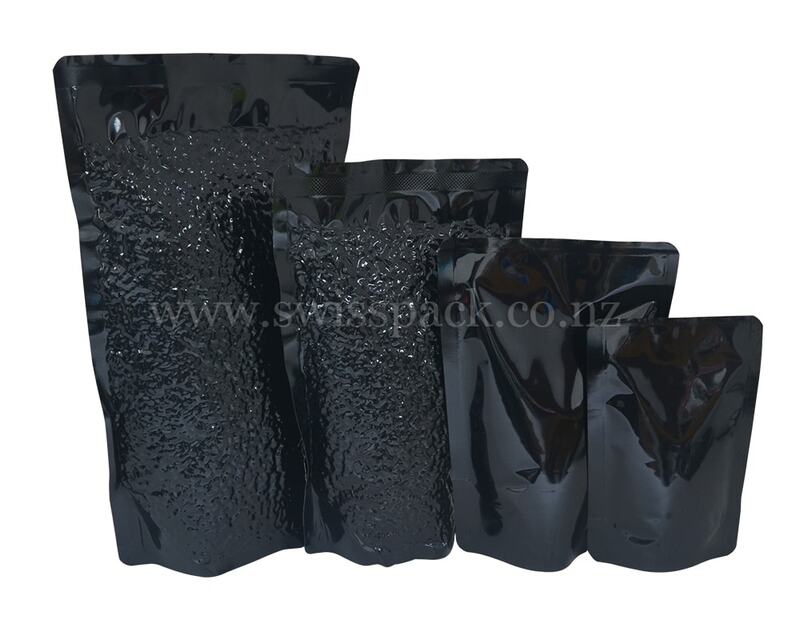 SwissPack produces vacuum packaging bags by utilizing seven layers of plastic that ensure the durability of our packaging products. 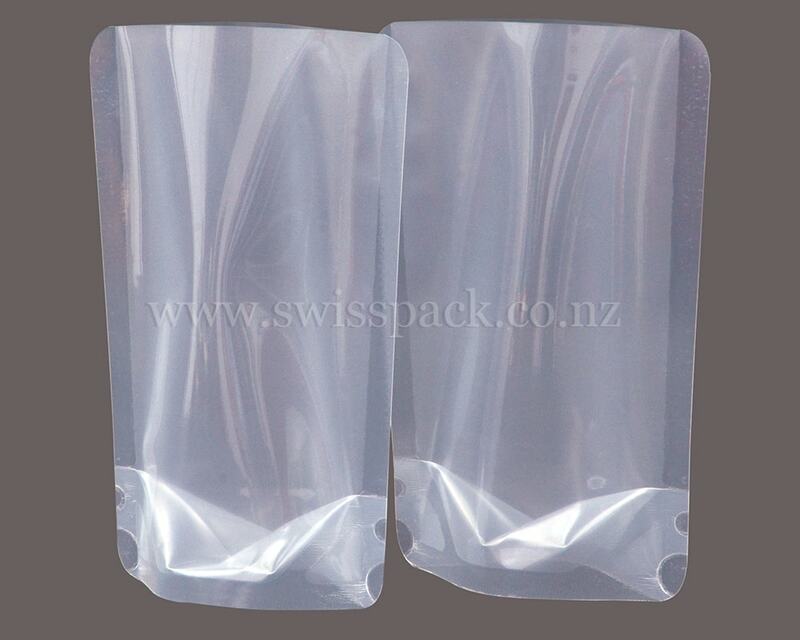 Vacuum packaging bags are package convenient and are easily transported. Vacuum packaging helps in maintaining the freshness, smell and taste of the products by providing excellent oxygen and moisture barriers. Our vacuum pouches are freezable, and can withstand low temperatures without cracking. 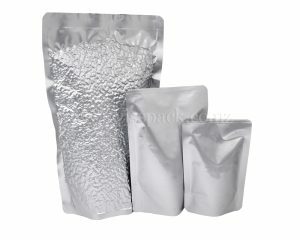 These vacuum bags become more frequently used for gourmet food packaging. We add Euro slot and cut-out handles with our vacuum bags to ensure comfortable handling. 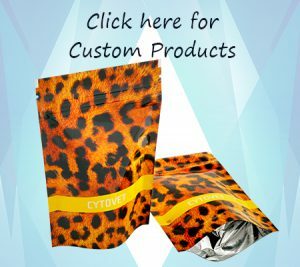 We also add other features to the bags that include re-sealable zipper and hanging holes, and our bags are puncture resistant. 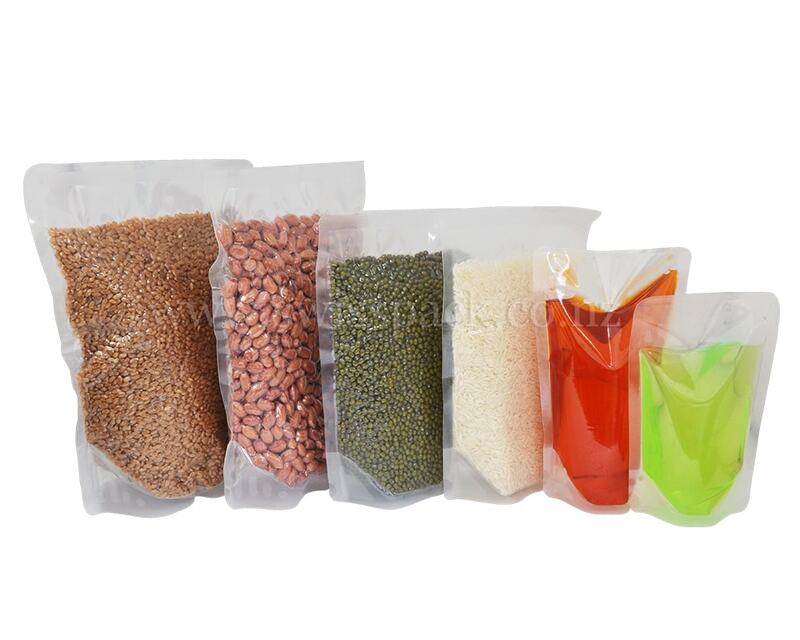 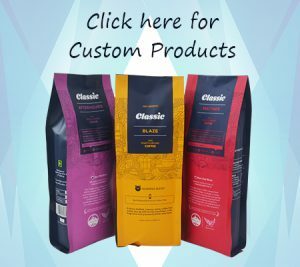 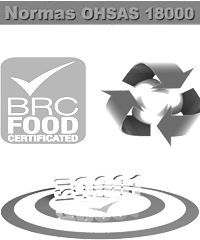 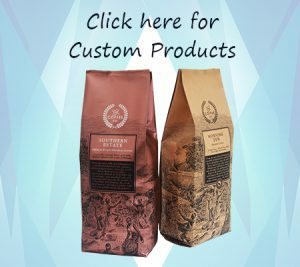 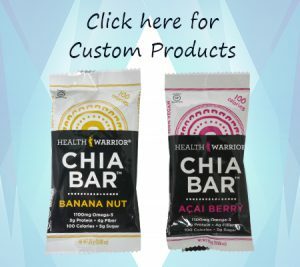 Vacuum packaging bags are helpful to improve or elongate the shelf life of the products.